In this Pro version, you will also be able to get up to some technical trickery with your PDFs thanks to Optical Character Recognition (OCR) technology. 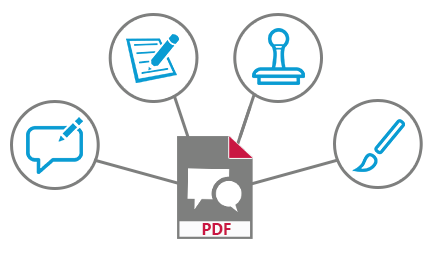 OCR technology recognises text, paragraphs, images, and more in the PDF and creates an identically replicated, editable scan. You will be able to edit, delete, copy, paste, insert text and images, etc. 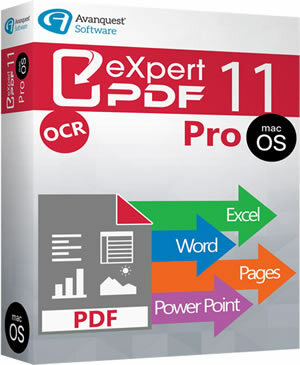 You will also be able to convert scanned PDFs/images into fully searchable and editable PDFs thanks to OCR technology. The OCR plugin allows you to create PDFs from a text document (.txt) or an image file (.rft). 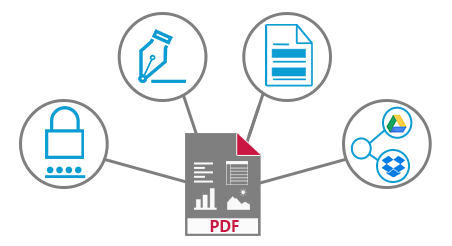 The purpose of this feature is to be able to combine several files of different formats in a single PDF. You can then edit the PDF to your heart’s content by adding/deleting text, images etc. 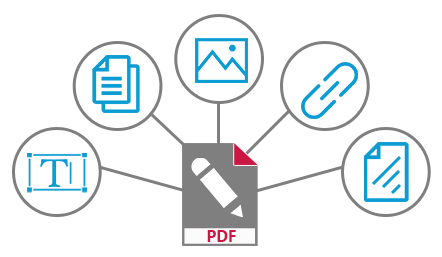 Batch conversion: To save time and simultaneously convert several PDF files.